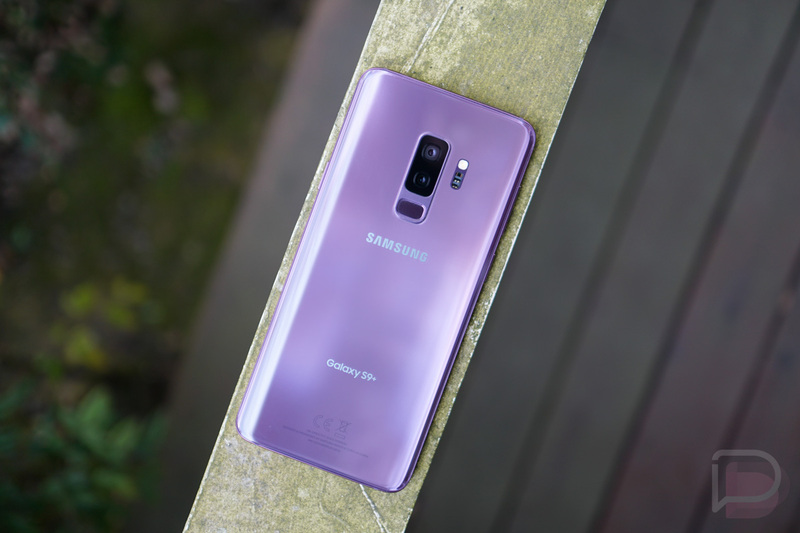 Like we’ve seen for a number of years now, Samsung is shipping pre-orders of the Galaxy S9 and Galaxy S9+ nice and early. That should lead to many of you having the newest Galaxy S well before launch day, which is this Friday, March 16. In previous years, we reminded you that pre-order shipping notifications don’t mean much until a phone is actually on a truck. Carriers often create shipping labels with arrival estimates, only to hold items for days without actually shipping them. According to our pre-orders from Samsung’s store, the opposite is happening – ours are not only on trucks, they will be here tomorrow, March 13. Another reader of ours with T-Mobile service has been charged for his order, which is often a sign that the order will ship very soon. There’s a sizable reddit thread keeping track too, with many showing early arrival dates. Has your Galaxy S9 shipped yet?